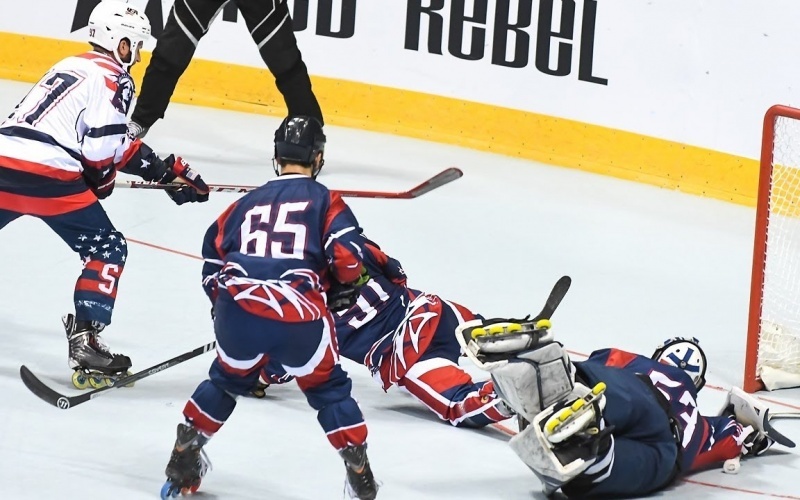 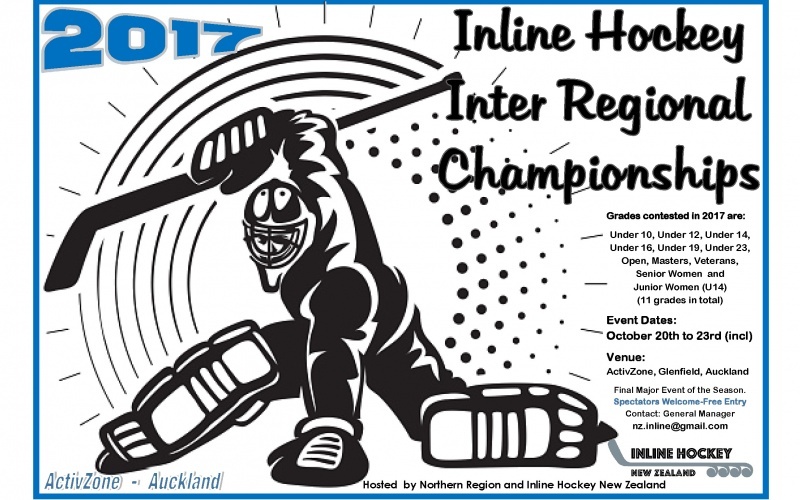 Inline Hockey New Zealand have released the Events Notice for the 2019 National and Inter-Regional Championships. 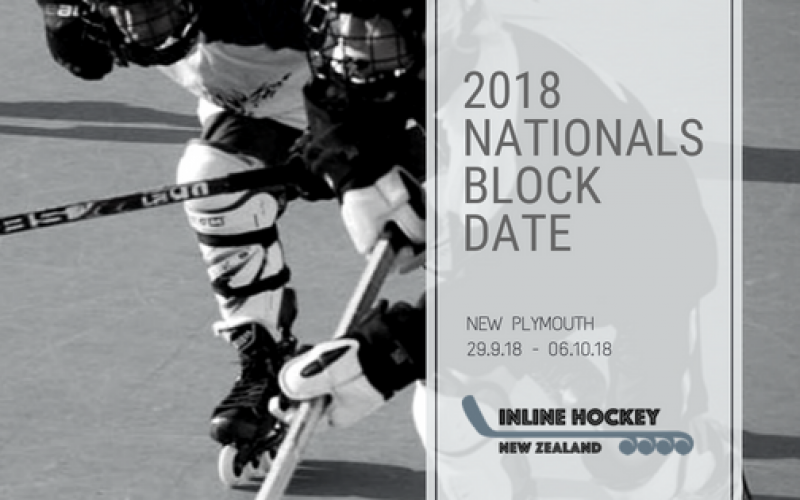 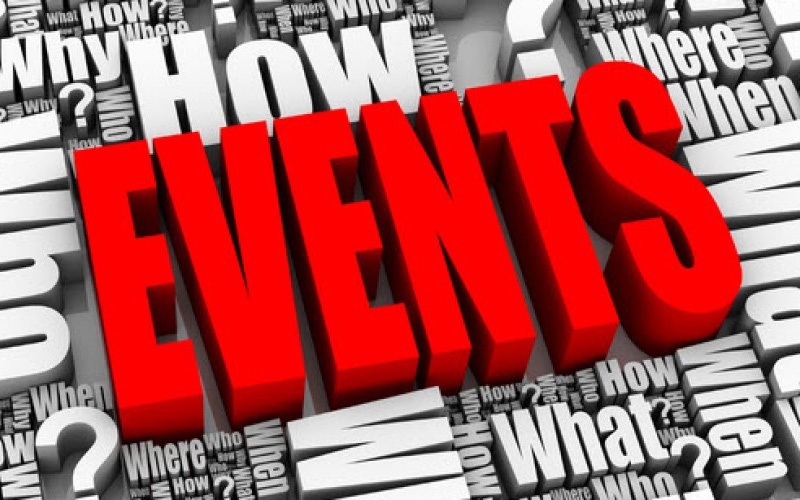 This PDF outlines the NZIHA major events and dates for the 2018 season. 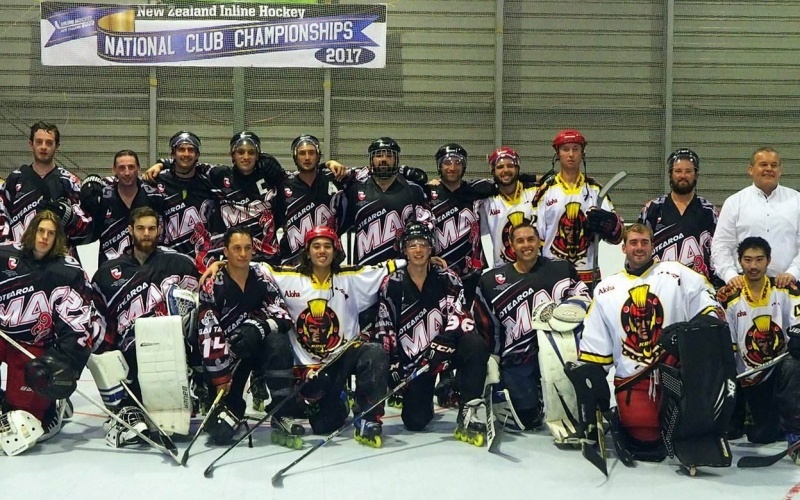 New Zealand Inline Hockey Association reserve the right to update this document as necessary.